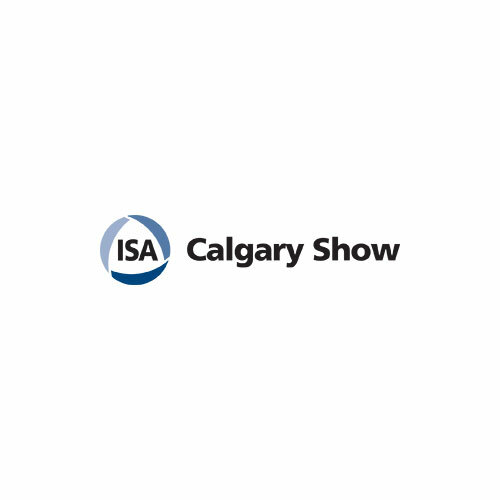 August Electronics will be exhibiting at the ISA (International Society of Automation) Calgary Show in Calgary, Alberta on April 19th & 20th, 2017. This exciting event features a two-day technical conference packed with professional development workshops, technical discussion panels, and technical paper presentations. 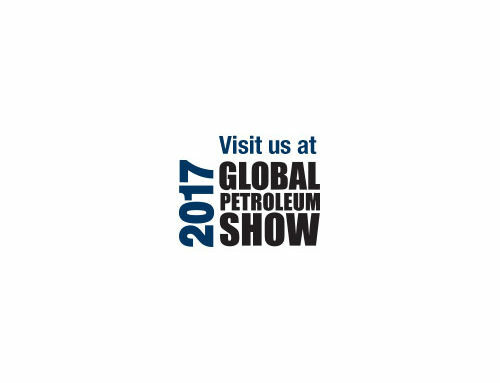 For additional information, please visit the ISA Calgary Website. 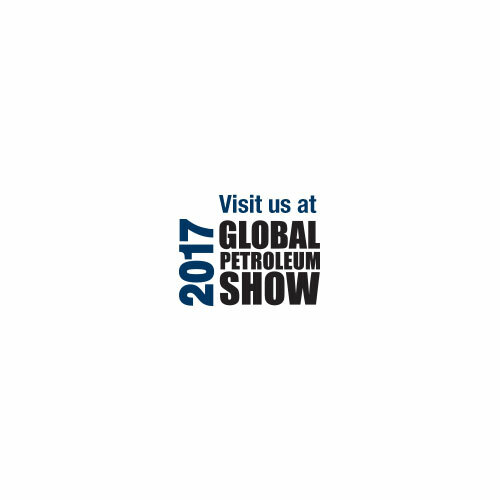 Stop by booth 1008 (Hall D&E) at ISA Calgary to meet Mike Layton (Business Development Manager) and Tanya Korenda (General Manager) who will be onsite for the duration of the show, and arranging meetings outside of conference hours.